A beautiful Scorpio New Moon on November 7 – 4:02 pm UT (London), 11:02 am EST (NY), 8:02 am PST (LA) – attracts shifts that feel like gifts! Two gorgeous aspects with Neptune and Pluto make this new moon a transcendent experience. Scorpio urges you to transform, dig deeply and uncover what’s not conscious… yet. This powerful water sign governs your emotions, taking you out of your comfort zone emotionally in order to purge, transform and empower. As a fixed sign, Scorpio searches for the underlying Truth. November 7 carries the frequency of serenity, looking within for answers and relaxation. 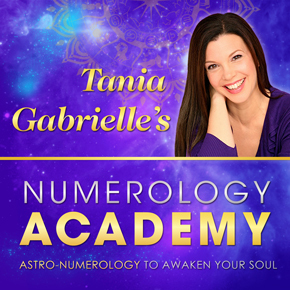 Astrologically you will feel the peace and compassion as well. The New Moon is Trine to Neptune. The New Moon is Sextile to Pluto. Sun and Moon trine Neptune (in its home sign of Pisces) is very beautiful and sweet, caring and tender. Neptune invites us to explore unconditional love, forgiveness and service to others – the motivation to expand your impact so you can achieve your DREAMS. In doing so you notice that, the more you expand your role, the more you are actually helping others. So focus on putting your spiritual destiny into practice. New Moon sextile Pluto really empowers you. Pluto raises your determination, filling with purpose, courage and the ability to see the truth. You are getting to the root of the matter by searching for what your unconscious drivers are. Changes you want to implement will be easier to manifest with Neptune adding sweet, loving, compassionate energy to Pluto’s determination and courage. 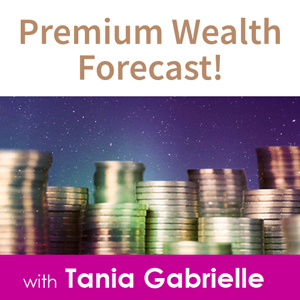 Finally, Jupiter, planet of good fortune, abundance and growth, lies at the very last degree of Scorpio and will move into its OWN sign of Sagittarius on November 8 – one day after the New Moon. 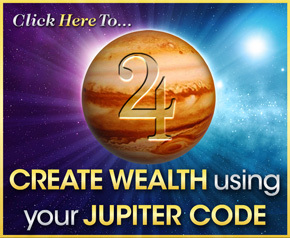 You are being encouraged right now to release old emotions, past traumas and old conditioning, so you’re freed up to fully embrace and enjoy your life – the JUPITER way! Jupiter in Sagittarius promises a brand new cycle of travel, of exploring new horizons, and creating your life from a positive perspective. This exquisite New Moon will bring your energy into balance – inviting you to find peace and serenity, explore life from a place of courage and ultimately – surrender to love and happiness. Enjoy this gorgeous New Moon! PS. *FREE Masterclass! 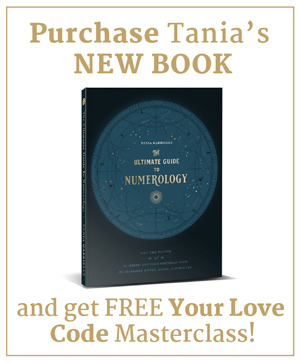 * Discover Your Divine Blueprint: How to read any person's birth code in the STARS and NUMBERS! *Includes Downloadable Handout. ** Get Instant Access HERE. I really enjoyed that astrology report as usual it is very enlightening and informative. just discovered you and wow! i am Gemini and cant wait to learn more about myself . Thanks for the Scorpio New Moon video. Looking for your free 90 Astro class link. Couldn’t find it. Would like to listen and want to send to a friend. Think he’ll enjoy learning from you.